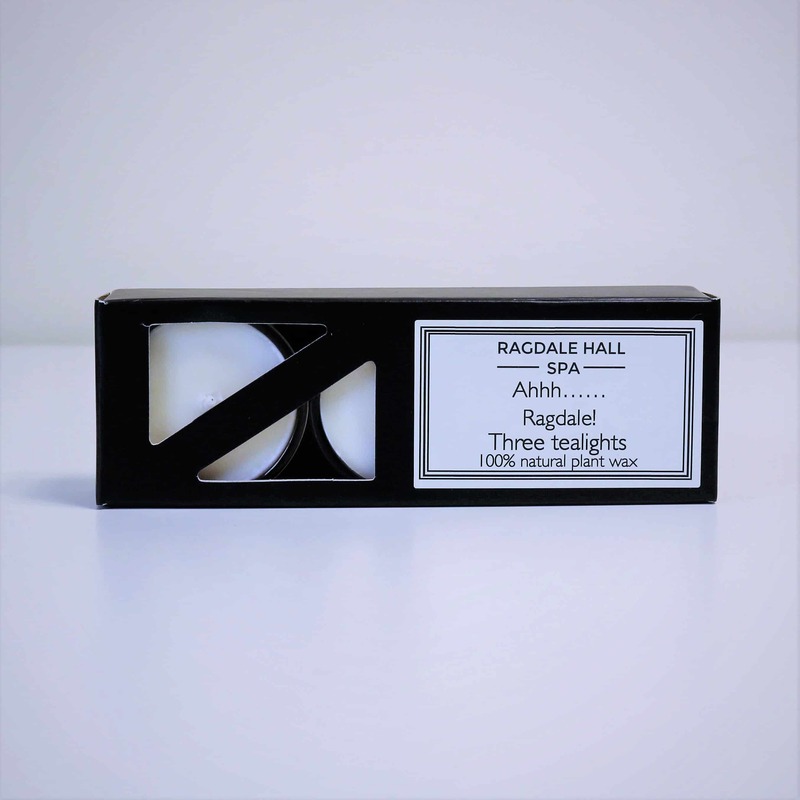 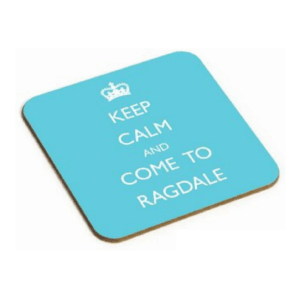 Ragdale Hall pack of three tealights in the unique Ahhh…Ragdale! fragrance (Geranium, Orange, Lavender and Ylang Ylang). Burning time of 8 hours each.